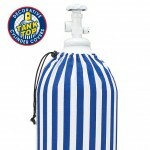 Ideal for Decorators & Rental Centers! 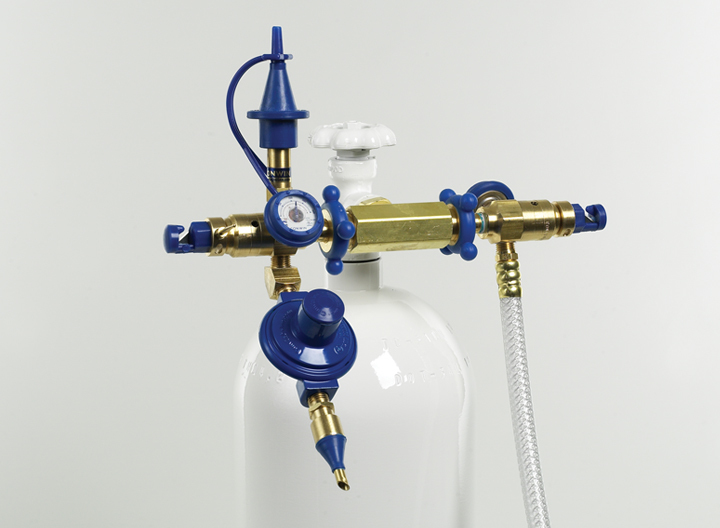 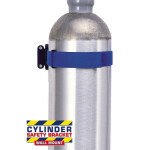 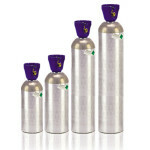 Enables two regulators to hook up to one cylinder. 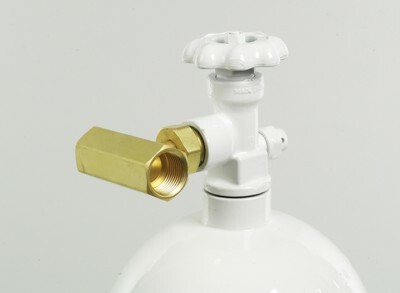 Attach to a helium or nitrogen cylinder with a wrench-tight connection. 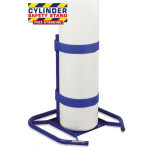 Creates an instant double outlet off one cylinder.